CAPE TOWN, 23 May, 2018 – Xero, the global leader in online accounting software has today launched a national competition, to put South Africa’s growing fintech industry firmly on the map. To mark the start of the developer technology challenge, Xero has also announced the appointment of Colin Timmis as Country Manager for South Africa, to take Xero forward. Launched with Amazon Web Services, the virtual hackathon will enable the region’s technology entrepreneurs to compete with other forward thinking developers on a global scale. To take part, they need to develop an app that can sit within the Xero’s global ecosystem of over 600 apps. As announced last night at an exclusive event in Johannesburg, the winner will receive R62,720 and the opportunity to attend and exhibit their app at Xerocon the world’s largest conference for over 3,000 accountants and bookkeepers, taking place in London in November. Xero, which first launched in South Africa in May 2016, is now one of the fastest growing software companies globally, with 1.4 million subscribers around the world. In South Africa, the company is currently supporting tens of thousands of local small businesses, and a substantial support network of accountants. The competition marks the first in a series of Xero-led initiatives created for the South African tech community, as it continues to help more businesses and their advisors thrive. “Since Xero first set foot in South Africa, I’ve been really impressed by the strong entrepreneurial spirit amongst the small business community. It’s really important that they are supported in the right way; and given space to pursue their best ideas and to grow. That’s why it’s time to open up our global developer competition to a South African audience. Those that have won it elsewhere have instantly been able to propel their business, and compete at a global scale,” said Gary Turner, Managing Director, Xero EMEA. To support its continued growth in South Africa, Xero has promoted Colin Timmis, to Country Manager. Previously Head of Accounting at Xero SA, he brings a wealth of experience and skill to his new role. 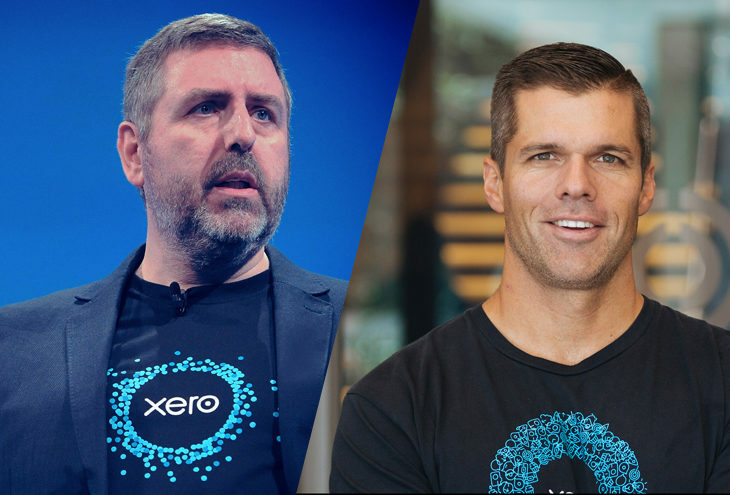 Before arriving at Xero, Colin founded South Africa’s first cloud accounting practice, Real Time Accounting, in 2011 – becoming Xero’s first Global Gold Partner in 2013, and its third fastest growing partner in the global territory by 2014. Xero is proud Partner of the NSBC.